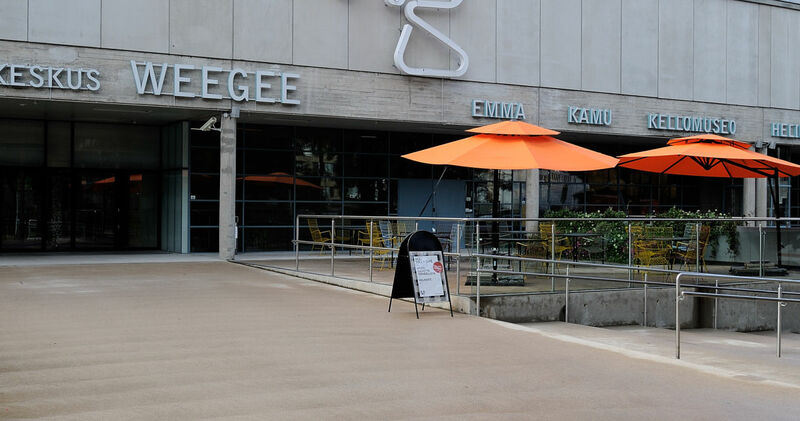 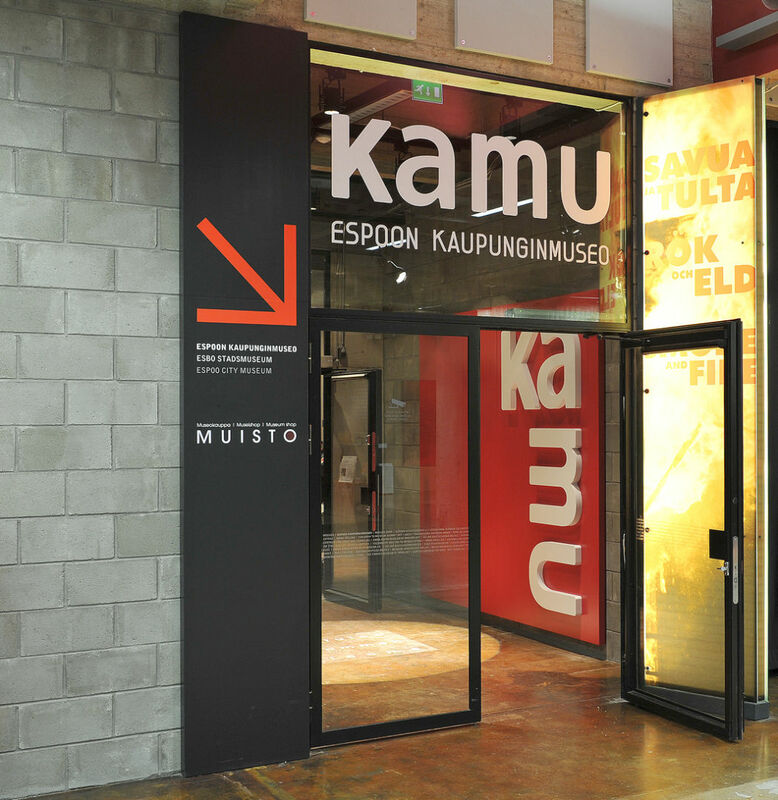 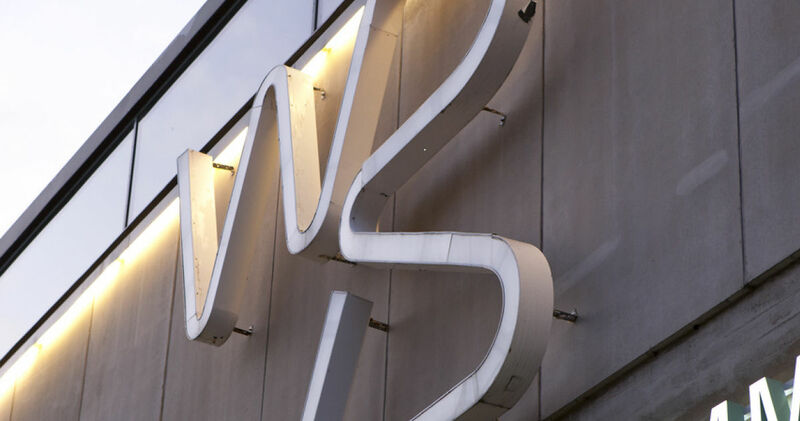 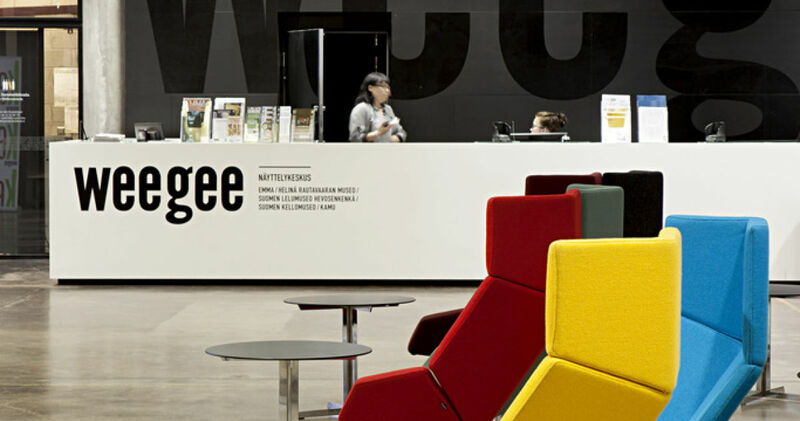 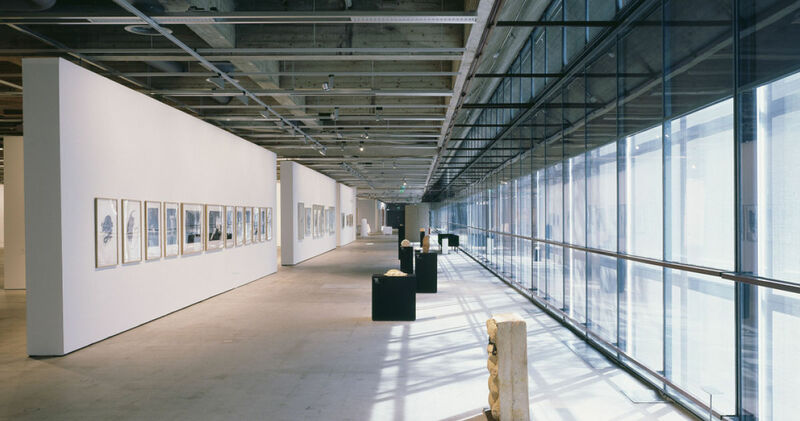 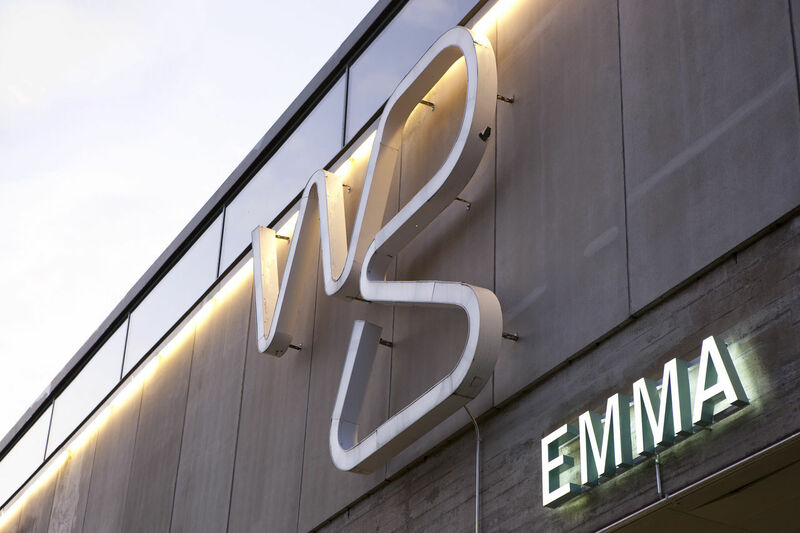 The WeeGee Exhibition Centre consists of four museums: EMMA – Espoo Museum of Modern Art, KAMU – Espoo City Museum, the Finnish Toy Museum Hevosenkenkä and the Finnish Museum of Horology. 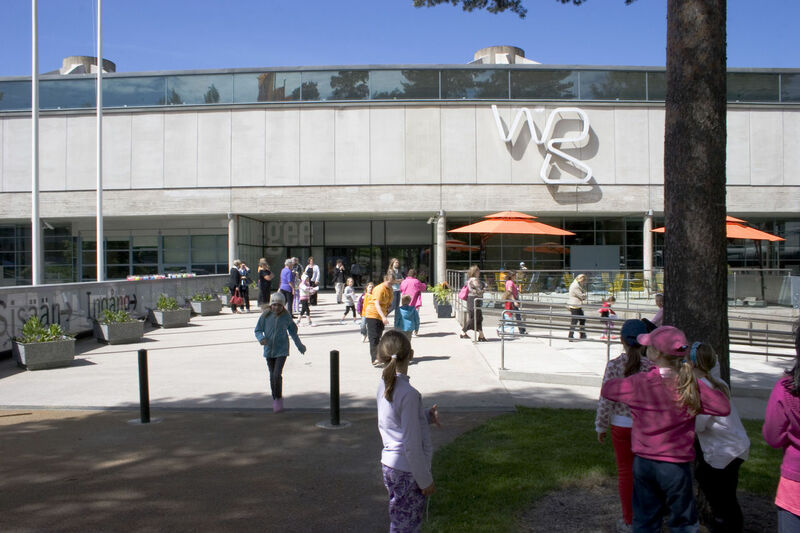 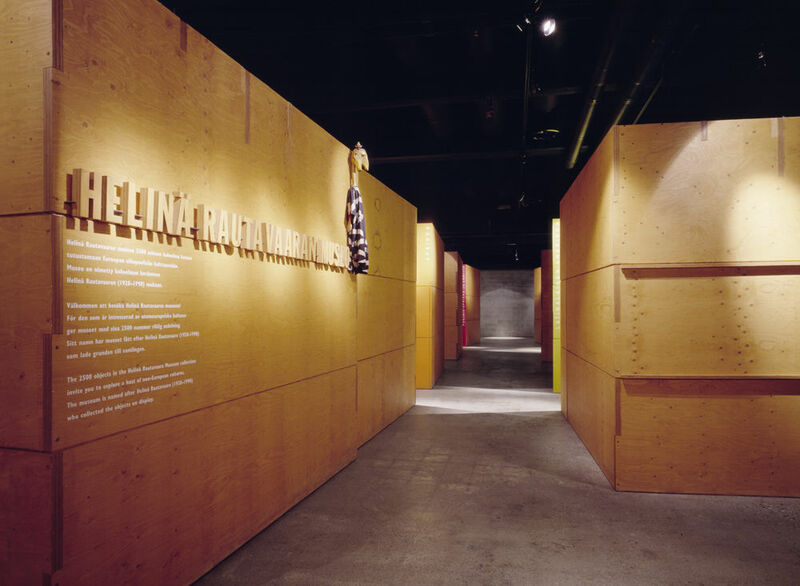 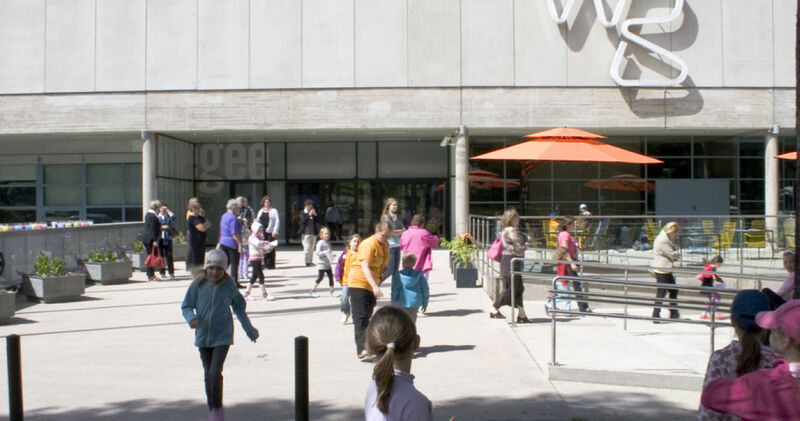 Located in Tapiola, Espoo, the exhibition centre offers experiences to visitors of all ages. 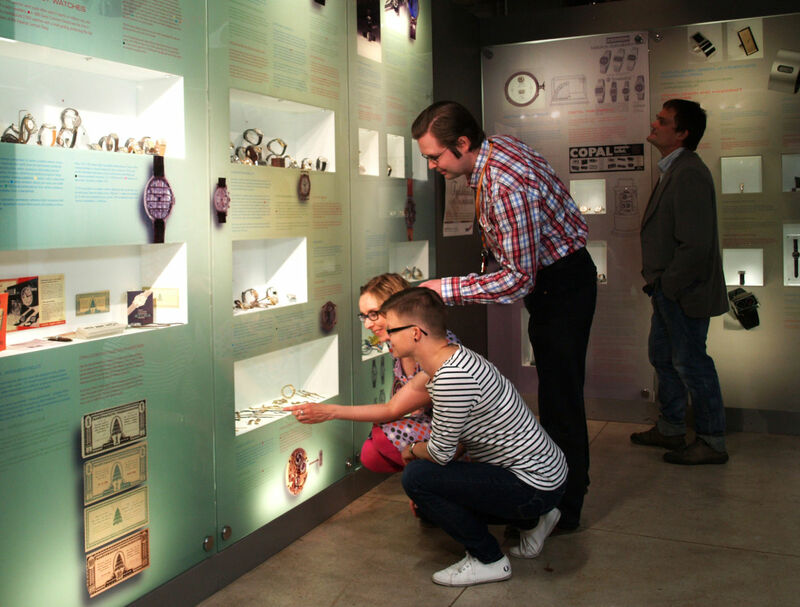 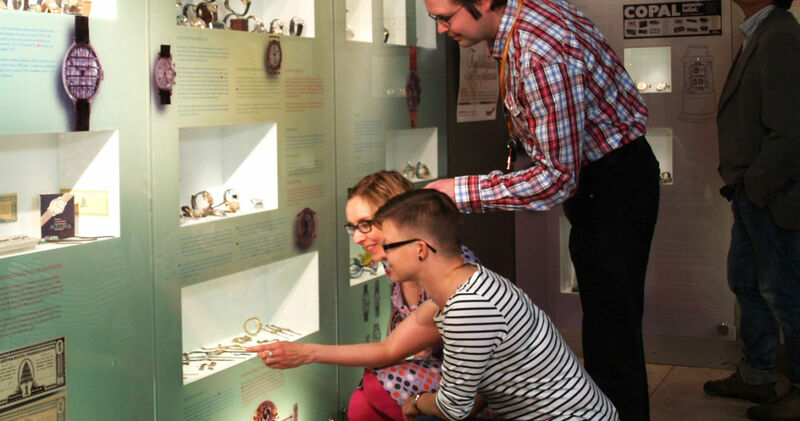 In addition to exhibitions, the museums offer guided tours, workshops and various themed events. 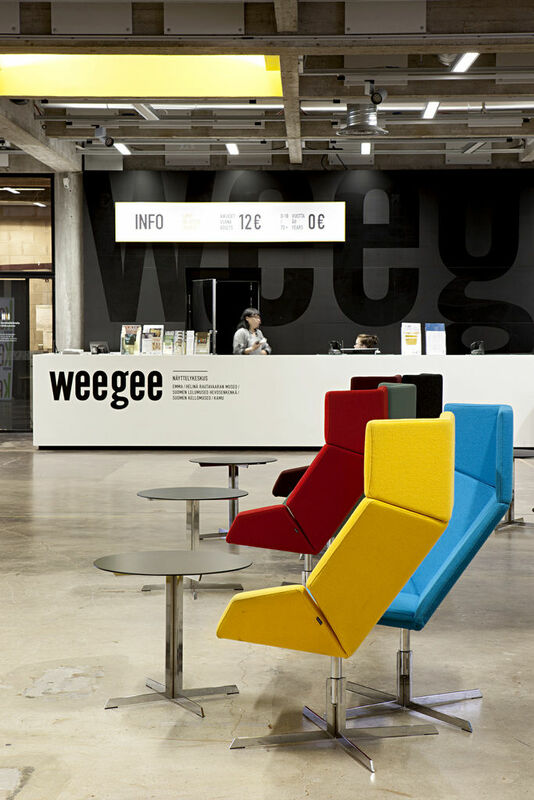 WeeGee’s lobby, meeting and restaurant spaces are rented out for meetings and festive occasions. 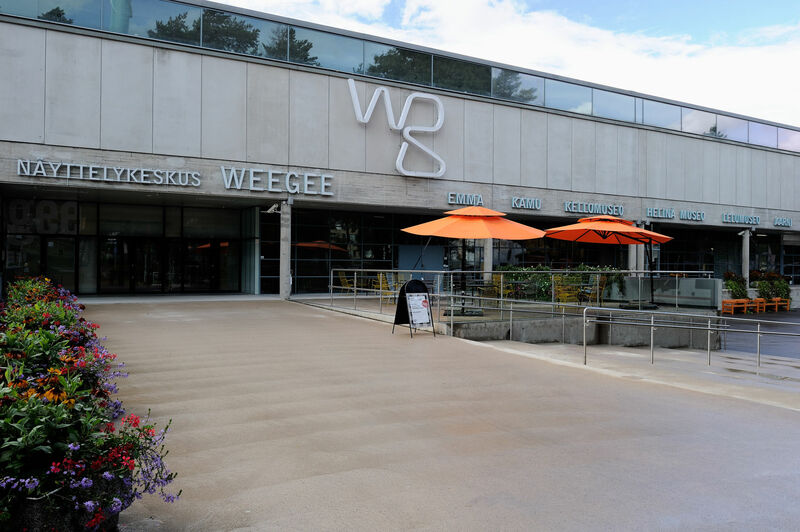 WeeGee also houses the museum shop and the Café WeeGee. 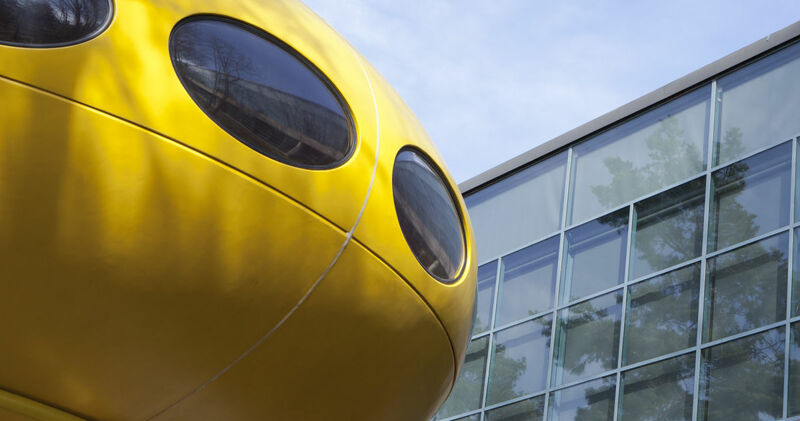 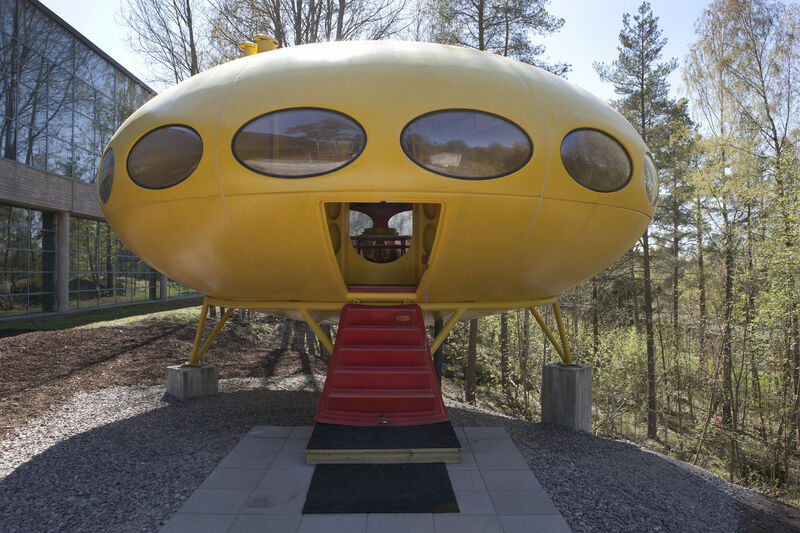 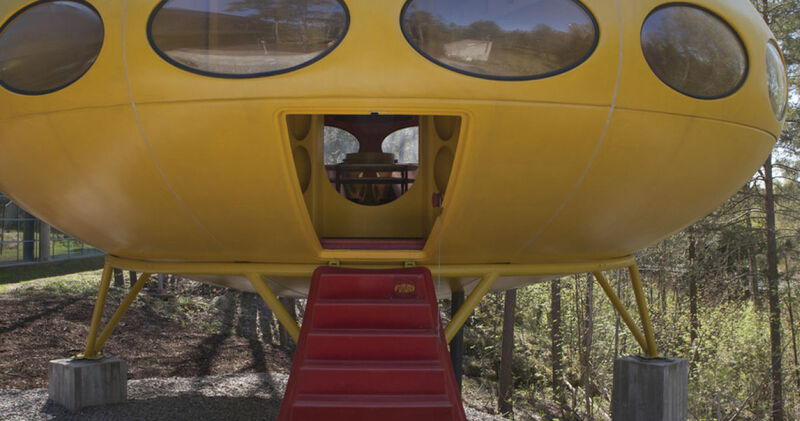 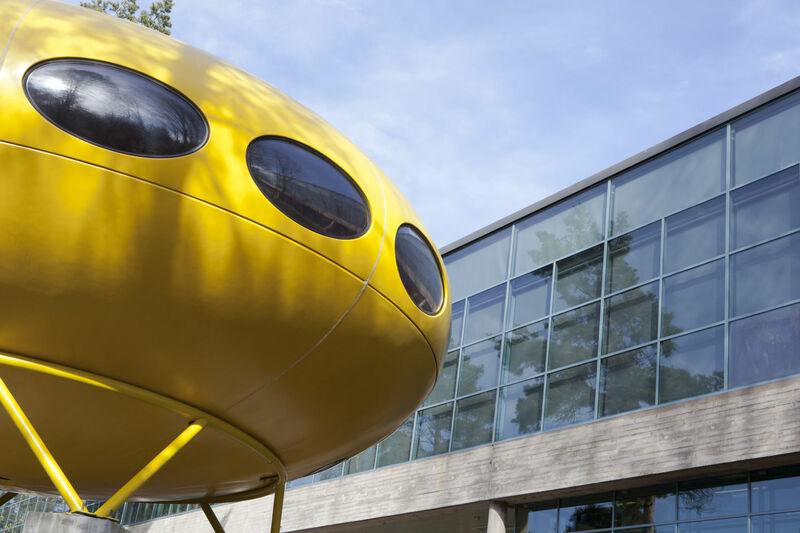 In the backyard is the Futuro house, designed by architect Matti Suuronen, which is open to the public during summer season. 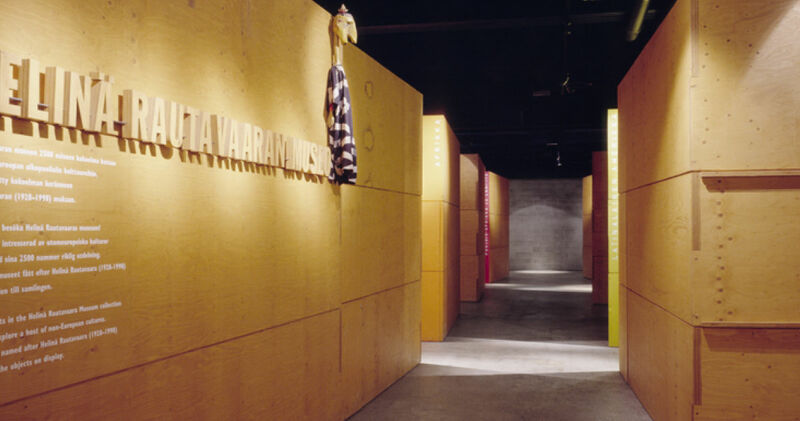 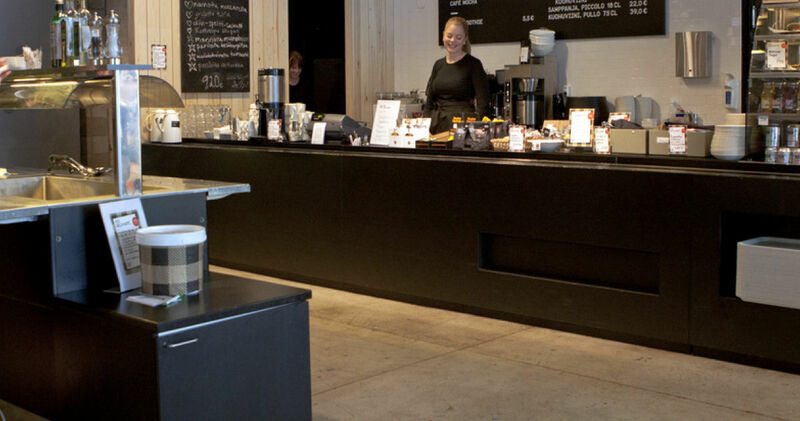 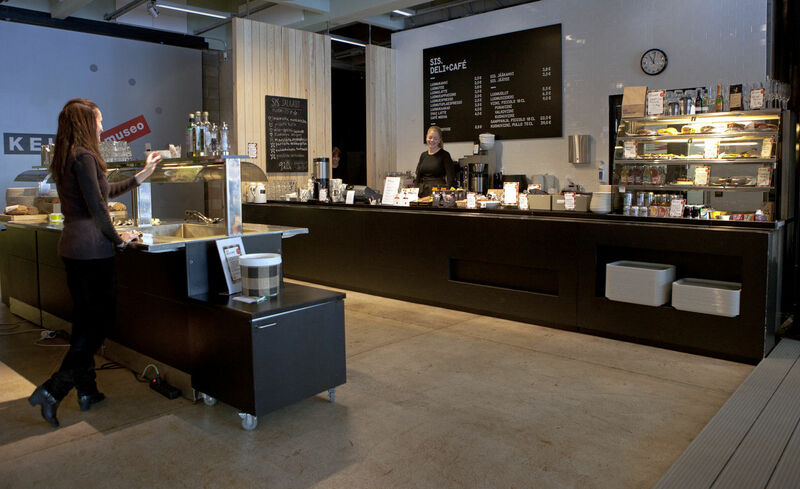 At Studio Suuronen you will find exhibitions or something interesting to see. 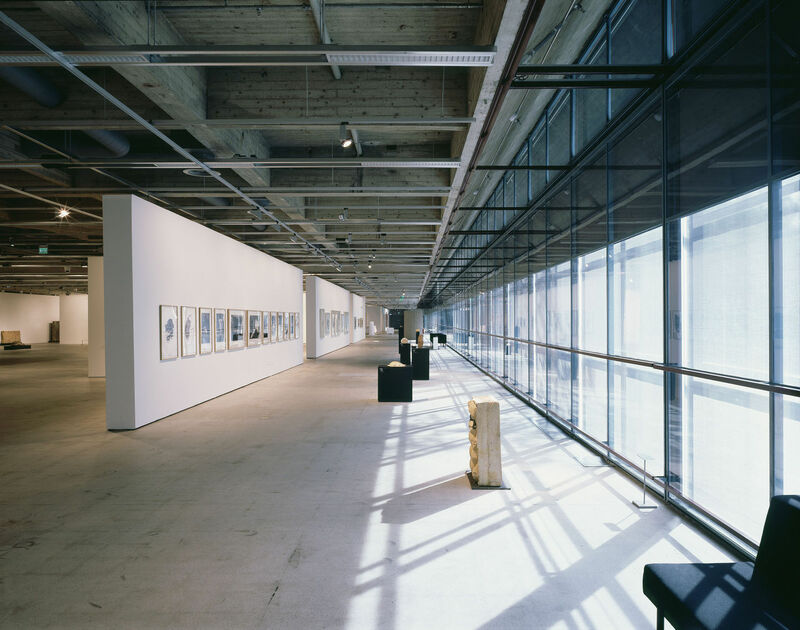 The spacious, architecturally interesting premises of the former printing house welcome the visitor to exhibitions, events or just a relaxing moment to sit in an armchair and enjoy the atmosphere of the lobby. 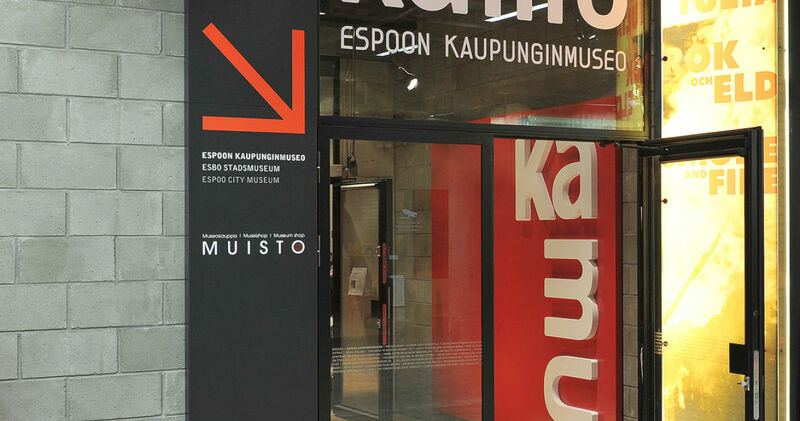 Check the opening hours on the museums' web sites.